The application is backed by powerful proprietary technology that allows users to watch in real-time as their premiums are calculated. The app is also rich with educational resources that guide users through the process of selecting the best coverage for them. Homeowners can then choose the quote that best matches their needs and opt to purchase the policy directly online. The launch of HoneyQuote’s rating engine follows a successful three-month beta period in 2018, during which the company tested its product and market demand. Co-founder Franklyn Taveras says this period was crucial to the development. At the same time, HoneyQuote has teamed up with Heritage Property and Casualty Insurance Company – one of the top insurers in the state. As part of the partnership, Heritage’s products will now be offered through the HoneyQuote platform, alongside other reputable carriers including Florida Peninsula Insurance Company, Edison Insurance Company, FedNat and Monarch National. A homeowner can start comparing insurance quotes on HoneyQuote by simply entering an address for their property. They are then guided through questions about their home and its features, allowing the engine to apply relevant discounts. A “help section” with educational content is available to assist users as they fill out the form, as well as a live-chat option for those who would rather ask questions to a human HoneyQuote licensed agent. Moreover, HoneyQuote lets homeowners customize their policies by adjusting the coverage to their preferred levels. It also lets users add extra coverages from a list of over 30 different additional policy options – a feature that doesn’t exist elsewhere. While these changes are being made to the policy, the quotes are updating in real-time, ensuring the premium is always accurate and ready-for-purchase. 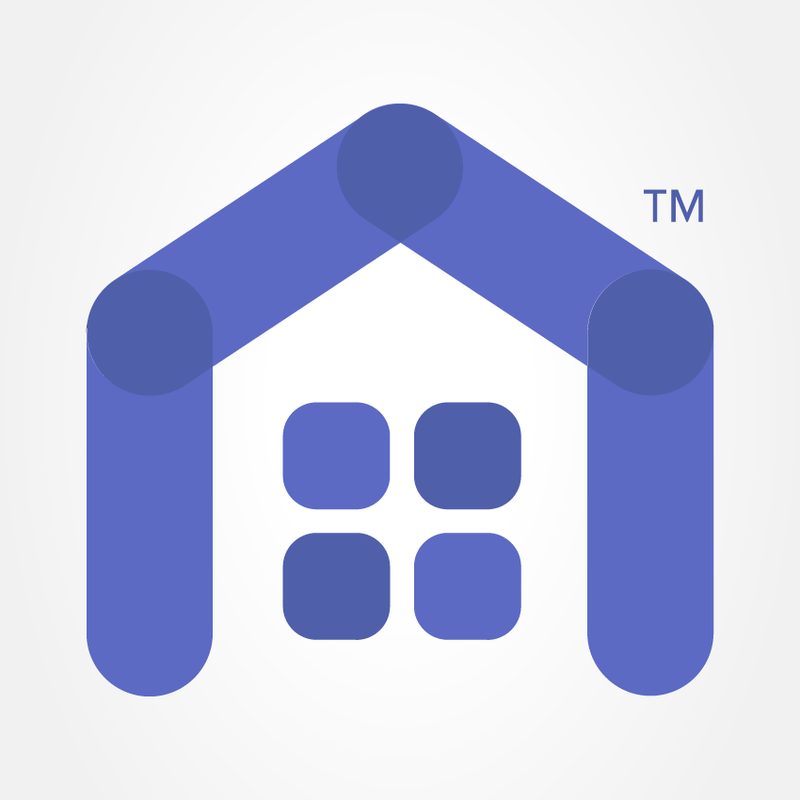 HoneyQuote’s rating engine is currently focusing only on homeowners insurance products. It will add renters, condo and landlord insurance products next month. 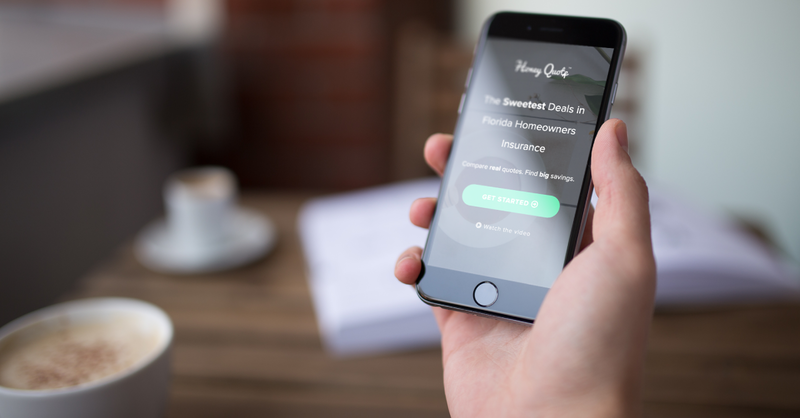 Taveras first created HoneyQuote last year with his partner Justin Zemaitis in an ambitious effort to promote innovation in the Florida insurance industry. The startup has since added new members to the team who share the same vision of making shopping for Florida home insurance easy for everyone.